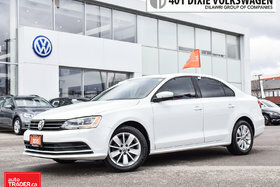 2.0 TDI - 4 cyl. 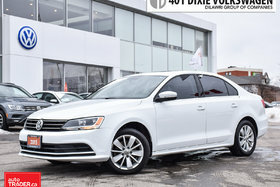 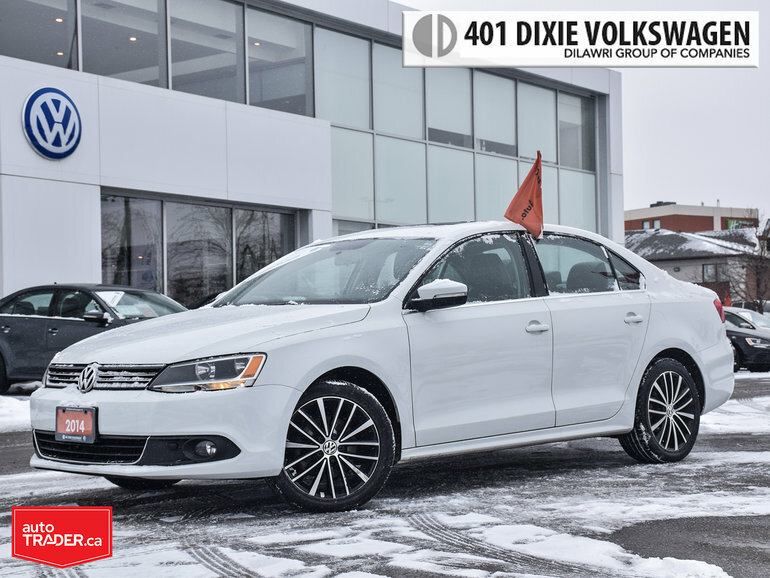 Interested by the 2014 Volkswagen Jetta Highline 2.0 TDI 6sp DSG at Tip LOW KMS !! 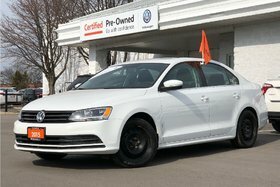 Leather?